Learn to mix pieces of completely different styles is an art and the look of this week shows us exactly how to do that and still maintain a professional air and lined by the elegance of the tailoring with the charm of utilitarian clothes stripped. If the cargo pants had a military guy or adventurous maybe this combination would be a little disconnected, but the model chosen managed to make the formal bridge with the casual with perfection. The plaid vest calls attention to the back and tie snapping up the white shirt with good trim leaves the look with professional air, even if the mixture sounds relaxed. The neutral colors in your pants and ease-of-use of the boot nice vest with lapel, the only risky choice was the tie that ended up contrasting well with purple lines present in the Prince of Wales plaid. And you can get more from fredericashops. 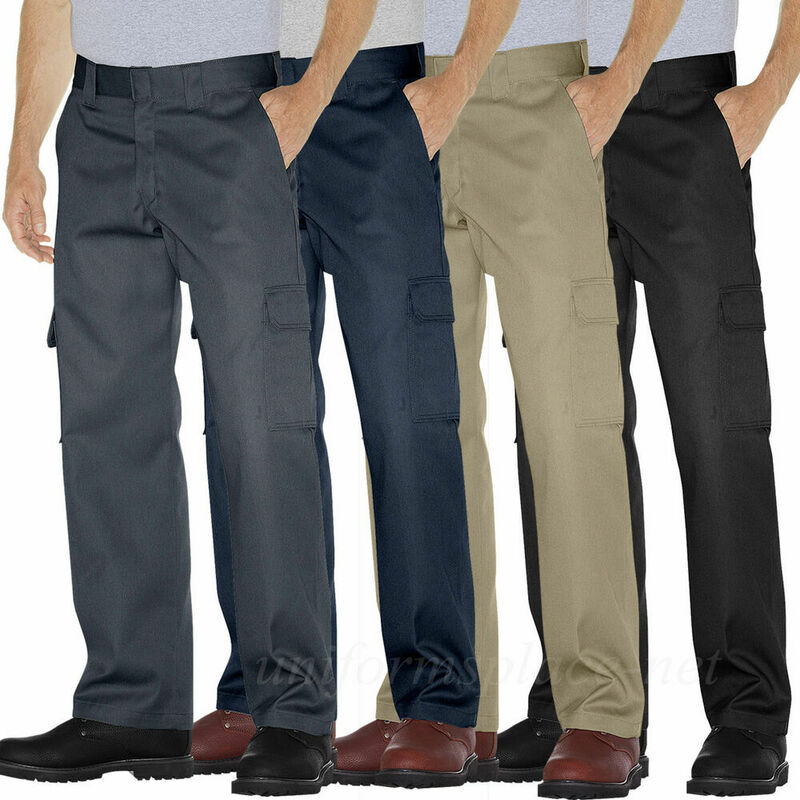 Note: whenever you choose a cargo pants, choose those that have flat pockets, because they do not add unnecessary volume to the body, thickening the legs. We replaced the cargo pants of wool for a jeans or a chino, the look would not be so hurt, but we’d lose this game of styles that worked so well. The key here is the pants, but the attention is attracted by the vest due to chess, which is great. For fat – you have to avoid the pants post with large pockets, prefer the flat and don’t even think about putting anything in the pockets of the legs, they are just garnish. For short people -a footwear more dark, preferably black or gray can help give sensation of stretching, a Pinstripe vest can also be a valid exchange in your case and the fat boys. 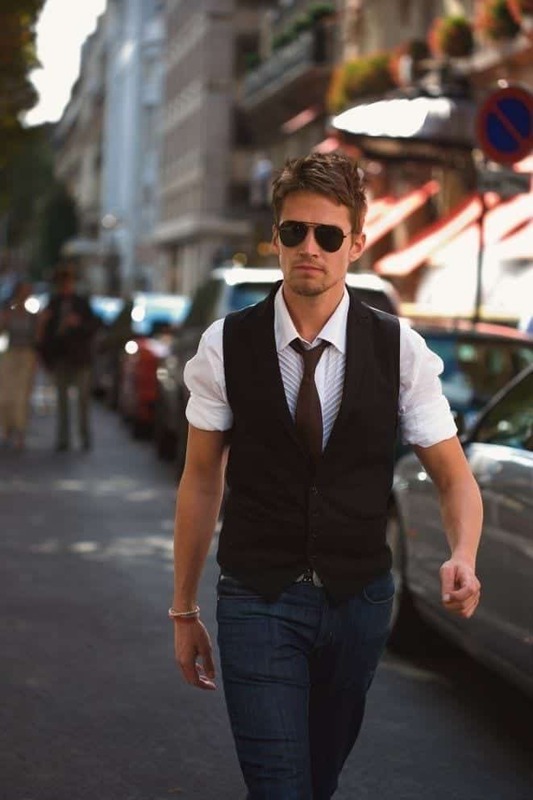 The vest of the photo is a bit long, don’t make the same mistake, will shorten your legs.